I'm thrilled to announce I'll be heading back in my writing cave. 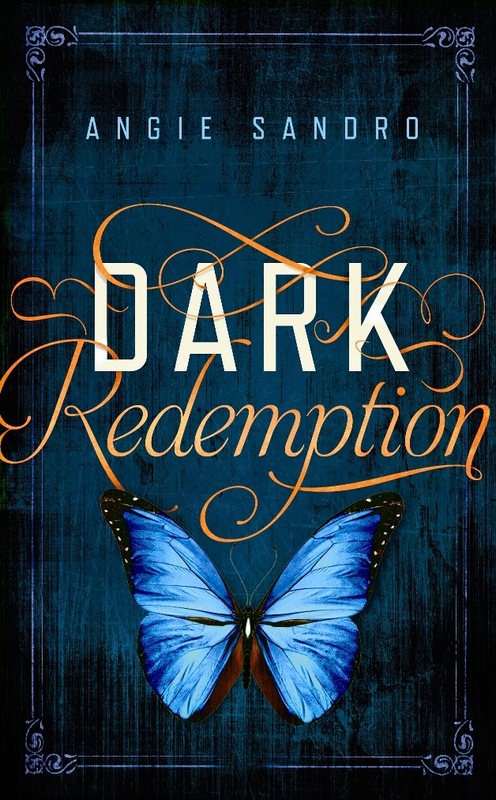 Mala's and Landry's story concluded with DARK REDEMPTION. 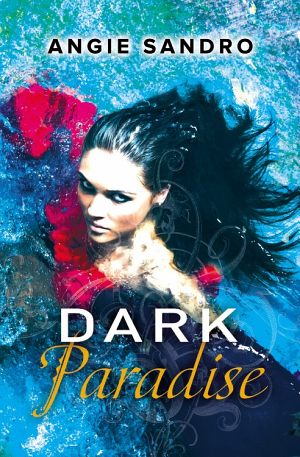 This time I get to revisit Paradise Pointe, Louisiana to explore the ramifications of their past actions and how it impacts the life of a very special character from the series. She had a difficult time in the previous books. I think it's only fair she gets her own story. See that? I managed to keep this post spoiler free, but I bet those who have read the series can figure out who I'm talking about (leave your guess in the comments below). My thanks to everyone for your support. 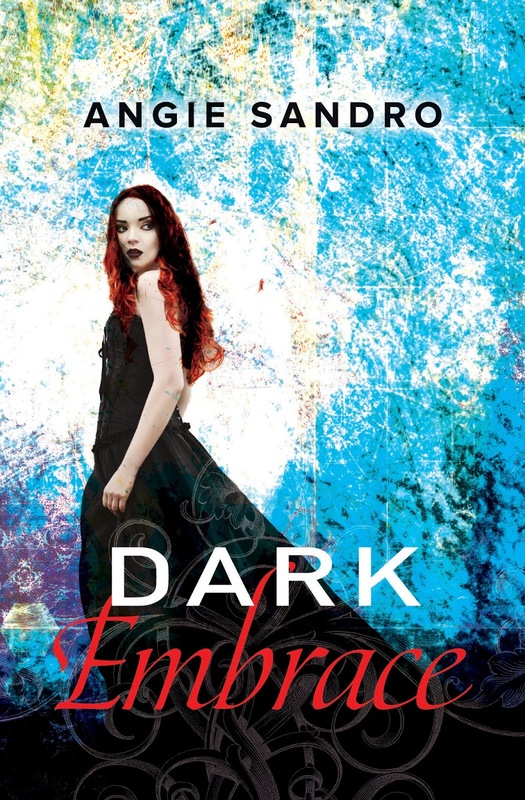 Without those of you who took the time to read and review DARK PARADISE, DARK SACRIFICE, and DARK REDEMPTION, I never would have been given the opportunity to bring you DARK EMBRACE. So happy for you, Sis! 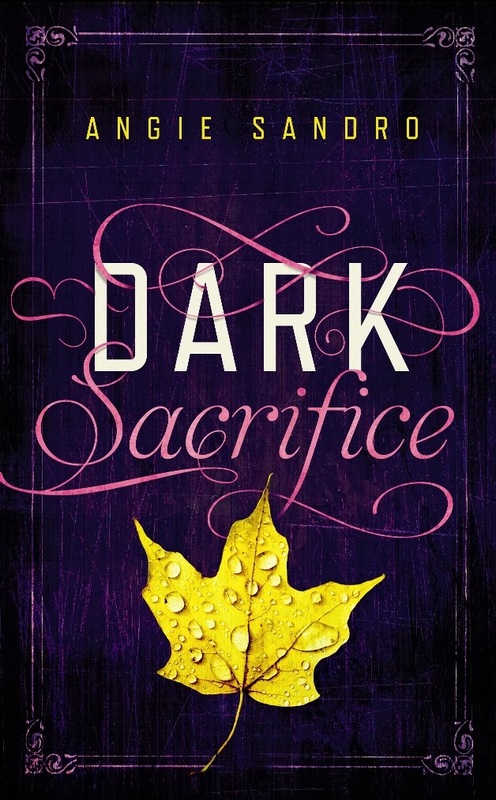 Another book! I can't wait! Thank you so much! I can't wait for you to read it. Congrats, Angie. I'm super happy for you. Good things should always happen to good people. You're the best! Congrats Angie, so proud of you. Blessings!!! !